An award-winning entrepreneur and international master trainer, Joshua Luke, fondly known as “Coach Luke”, has spoken to tens of thousands of international audiences in his professional speaking career spanning over 15 years. In Asia, he is the go-to-guy for development in the areas of personal branding, sales communication and leadership performance. From winning Mr Singapore and international contests, to starting his own businesses and winning entrepreneurship and personal branding awards, Joshua is often seen as the “Kingsman” of sales motivational speakers. Joshua has provided sales and leadership training to senior executives and professionals at multi-national corporations and small-medium enterprises. His list of clients includes AIA, Prudential, UOB Bank, Loreal (Singapore and Hong Kong), SCENTAL Travel Retail (Asia Pacific), Denza (China), Colourworks International (South Africa), IBICA (USA), etc. Completing his MBA (Master of Business Administration degree) in 2018, he created the Signature Leader Profiling and MACDOER Personality Profiling systems. 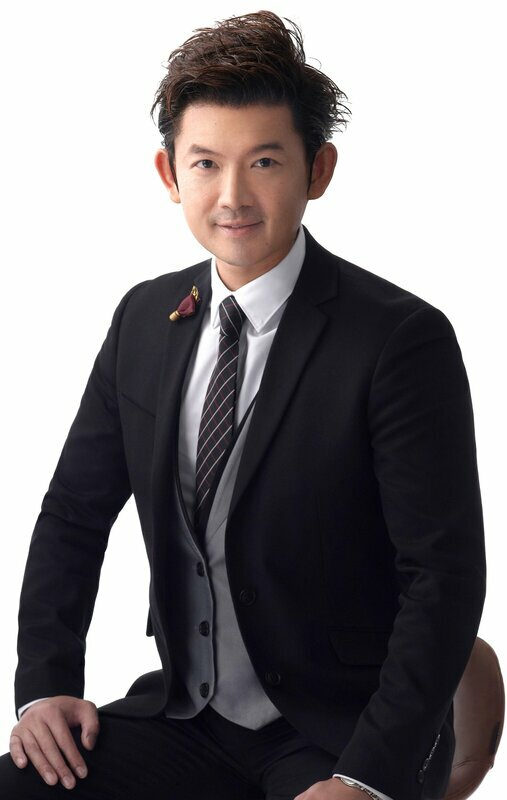 Since 2005, Joshua has been the Official Judge and Official Trainer for several 'Miss Singapore’' pageants, training the contestants and the Winners in 'Image Presentation', 'Social Etiquette & Mannerism' and 'Body Language In Effective Communication'. A former Winner of NUS Manhunt and former Mr. Singapore, he has been a popular figure with the media, having being on print (‘The Straits Times’, ‘My Paper’, ‘Guardian Magazine, etc. ), on air (MediaCorp Radio 938 Live), online (Razor TV), on cable TV (‘Star Fantasia’ Singers Discovery Reality Programme) and on TV (MediaCorp Channel 8 ‘Love In Progress’ with Celebrity Host Quan Yi Feng, ‘Ladies Nite’ with Celebrity Hosts Zoe Tay & Kym Ng, Mediacorp Channel U ‘Project W’, etc). In the media, Joshua has been featured on various platforms for the past years – on TV (MediaCorp Channel 8 and Channel U, 938 Live Radio, Singapore Press Holdings Men’s Health (Singapore) magazine, LianHe WanBao leading Chinese newspapers, etc.). His sales-, work-performance & business-related articles have been published in national newspapers (‘The Straits Times’ national newspapers, etc.) and both consumer- & business- magazines (‘H4UFMe’ magazine, etc). "Breakthrough Your Performance" is a Trademark of Jensen Siaw. © 2012 - 2019 Jensen Siaw. All rights reserved.